Our Burlington Landscapers provide fall & spring lawn care services in Burlington, WI and the surrounding areas; including Rochester, Waterford, Honey Creek, Spring Prairie, Lyons, Wheatland, Paddock Lake, Brighton, & Kansasville. Get an estimate on seasonal lawn care and schedule service for your residential or commercial property – contact us! Let Koch Kuts manage your fall lawn care & cleanup needs. 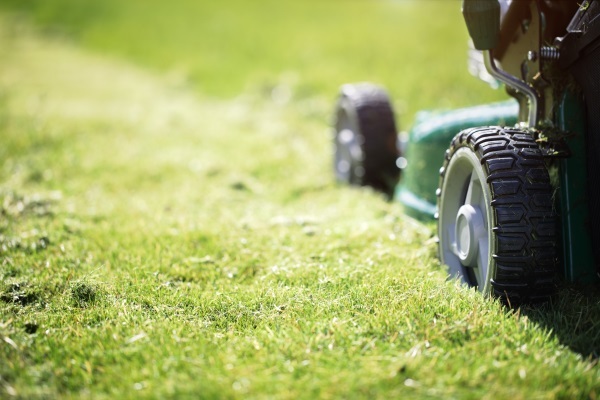 Our seasonal lawn care plans are customized to the unique needs of your property. Fall cleanup services include removing leaves and disposing of any sticks, branches, and other debris that have blown into your yard. We’ll also trim plants and bushes as appropriate. Springtime can be a very important time for your lawn’s health and overall growth. After your trees and grass have sat dormant for several freezing months, it can be a challenge to rejuvenate the hard work and money you put into it the year before. 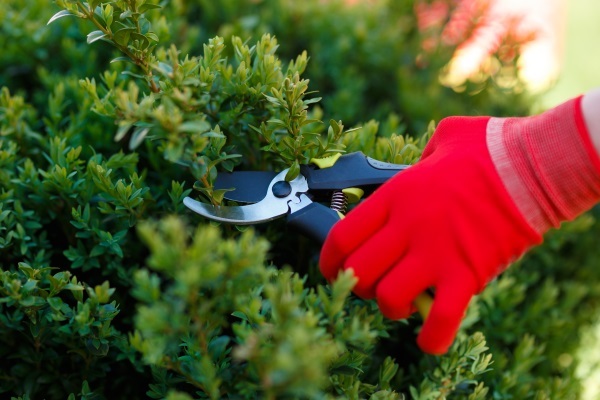 Our spring lawn care & cleanup services include fertilization, weed control, irrigation, aeration, mulching, bed edging, and new plants as appropriate. Get an estimate on your landscaping needs – give us a call! Our professionals take the stress out of fall & spring lawn care by showing up on time and providing superior services. 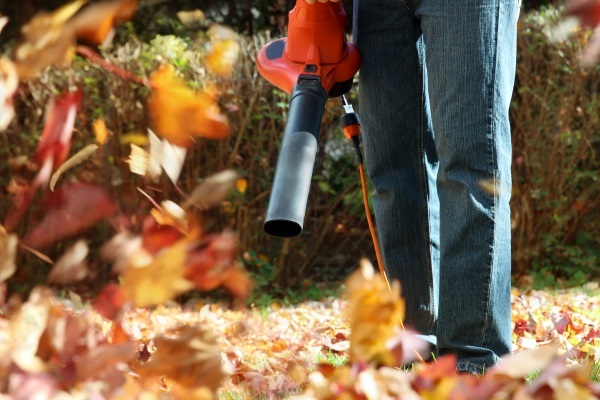 When the leaves start to pile up, we’ll be there to clean up your property and prepare it for a winter of hibernation. In the spring, our landscaping pros will bring your lawn back to life and lay the groundwork for a healthy season of bloom. You can trust Koch Kuts to arrive onsite with everything needed to fully clean your lawn and keep it looking its best. It’s important to schedule lawn care services early because spring & fall appointments fill up quickly. If for some reason we are unable to accommodate you, we’ll refer you to another local landscaping company that we trust to get the job done right. Contact us for more information or to schedule service by calling us at (262) 534-9509 today! We look forward to serving all of your landscaping needs in Burlington, WI, Mukwonago, WI, and the nearby areas.